You can add user accounts to your organization's database. User accounts provide secure access to your organization's database. Each person who uses Dentrix Ascend should have his or her own user account. Note: User accounts (and the corresponding provider settings, if applicable) are set up at the organization level, but users can each access information only according to their assigned security roles and locations. On the User Accounts page, click (or tap) Create New. The options for entering user account information become available. On the Basic Info tab, enter the user's basic information. User Image - A picture of the user. This picture will appear online if you are using the online booking feature. You cannot attach an image until after you save the user account. Username - The name that the person must use to log in. Each user in your organization must have a unique user name. Only letters and numbers are allowed; spaces and special characters are not. The maximum allowed length is 56 characters. Also, the user name cannot be"Admin" or "Administrator." On the User Roles & Locations tab, specify the user's security role for your location or, if your organization has multiple locations, for each location that the user should have access to. 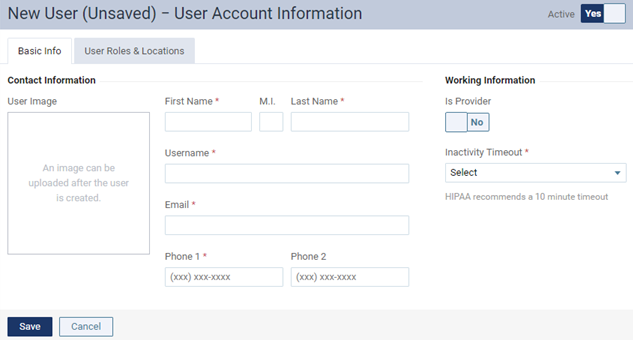 Select a user role and, if your organization has multiple locations, the location that you want to grant this user access to. A user must have access to at least one location. 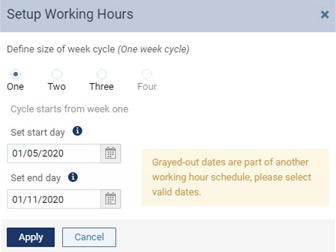 If your organization has multiple locations, for each additional location that this user should have access to, click (or tap) Add New Role, and then select a User role and a Location (only unassigned locations are available for selection). 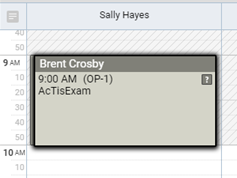 A user must have access to at least one location, and a user can have only one role assigned for each location. 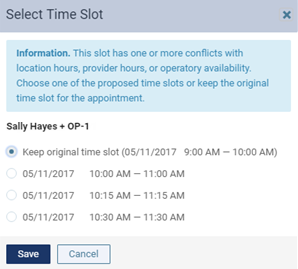 Note: If the user is a provider, the provider will be available for selection within a given location in the following areas of Dentrix Ascend only if the user account has rights to that location: the appointment provider and other/assisting provider on the Appointment Information panel, the providers on the Schedule Peek tab, and the appointment providers on the Search for Openings page. Once you create a user account, the user will receive an email message with a link to create a password that he or she can use to log in to Dentrix Ascend. How many user accounts can be set up per location?